Juvederm treatments are cosmetic injections used to fill in sunken facial features, such as nasolabial folds and thin lips. 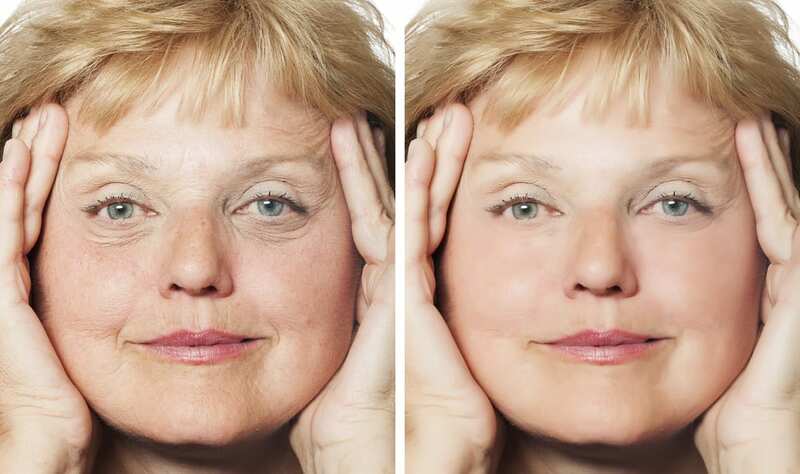 The filler is a smooth gel that appears smooth and natural, rather than hard, stiff and lumpy. It can be used to fill in mild to moderate lines and folds, making it possible to temporarily re-contour the face to take on a more youthful appearance. Outcomes vary from person to person, but most patients achieve immediate results that reduce the appearance of lines, folds and hollowed areas of the face for up to one year. that Juvederm injectible filler is composed of hyaluronic acid – a molecule that occurs naturally within the body? This molecule is responsible for binding to water molecules, providing the skin with a naturally soft and supple appearance. 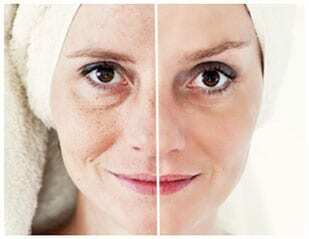 But as the skin ages, quantities of hyaluronic acid diminish, leaving lines and wrinkles. Juvederm’s unique biocompatible composition makes it safe for use and provides a low risk of side effects. In fact, Juvederm is safely and naturally absorbed by the body over time. Am I a candidate for Juvederm treatments? You may be a candidate for Juvederm if you are a physically healthy adult who wants to rejuvenate your face to appear more youthful. You may not be eligible for injections if you are pregnant, planning to become pregnant in the near future, or currently breastfeeding. What should I expect during a Juvederm treatment? Prior to your treatment, your doctor may advise you to avoid taking certain medications, such as aspirin to avoid bruising or bleeding at your injection site. You’ll receive your injections from the comfort of your doctor’s office. A combination of topical anesthetic and lidocaine within the filler itself make it possible to deliver Juvederm injections with as little discomfort as possible. Each Juvederm session lasts about 20 minutes per area of treatment, with visible results immediately after your injection. Will I need to follow any special instructions after getting Juvederm injections? Your Juvederm injection may leave your lips swollen and tender though this should subside within a few days. For the most part, you can return to normal activities the same day as your injections. However, you may be advised to avoid extreme temperatures, alcohol and exercise in the hours immediately following your Juvederm injection.